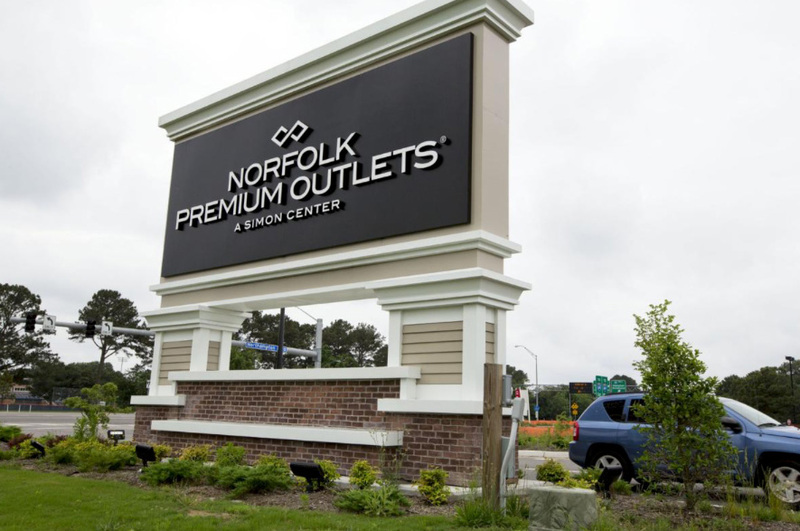 It’s not a place to get overstock or discount designer goods, but a new bit of entertainment is moving into Norfolk Premium Outlets. 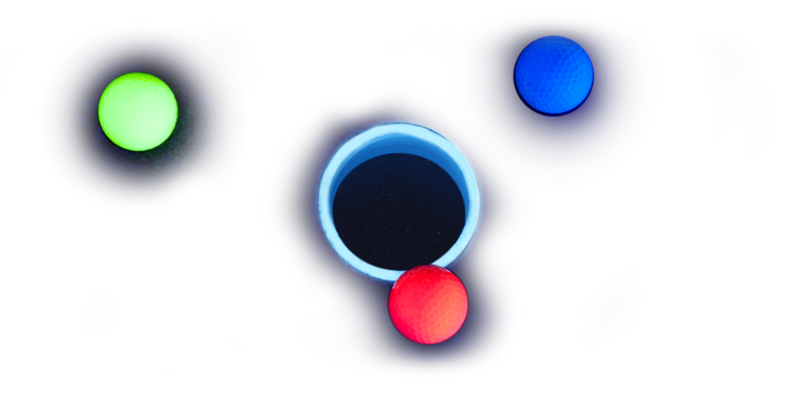 Glowgolf, an indoor glow-in-the-dark miniature golf course, will open at the one-year-old outlet mall within days. Though the Kansas-based company is often a seasonal tenant at other shopping centers, Jeff Bennett, chief operating officer of Glowgolf, said this lease is long-term. The new location is next to Oshkosh B’gosh near the Old Navy entrance. Inside are 18 holes under black lights that can be played up to three times with admission. Tickets are $10, with some discounts offered for seniors and military. The facility also will have a laser maze game. In addition to Glowgolf, the mall, at 1600 Premium Outlets Blvd., expects another clothing store soon. Loft Outlet, which The Virginian-Pilot reported in June, will open this fall.